3). Specification: Concentric strand aluminum wires conductor(AAC or AAAC Conductor),XLPE or HDPE or PVC insulated power cable. 4). 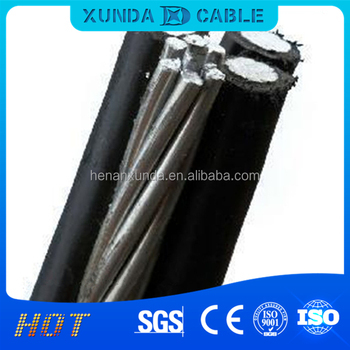 Application of abc cable: The cable as a new-type aerial cable is used for transmitting electric power overhead, extensively used in rebuilding of urban and forest region electrified wire netting. 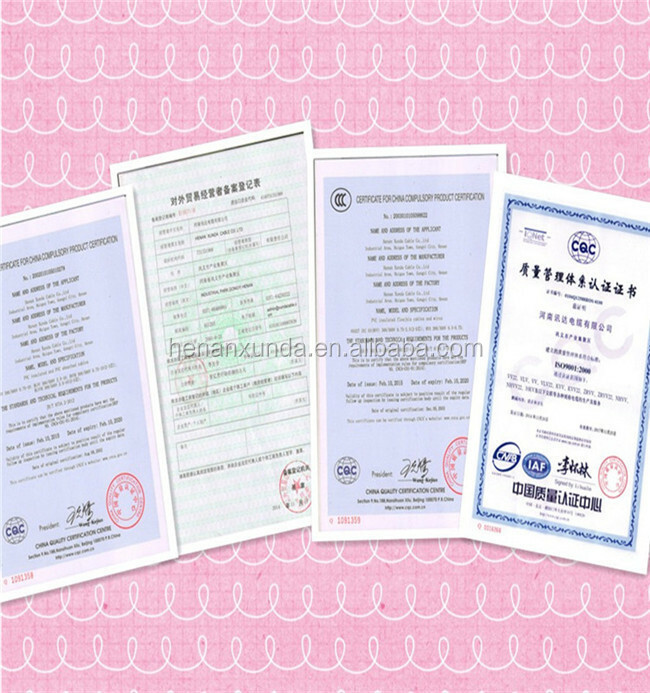 It improves the safety and reliance of electrified wire netting. 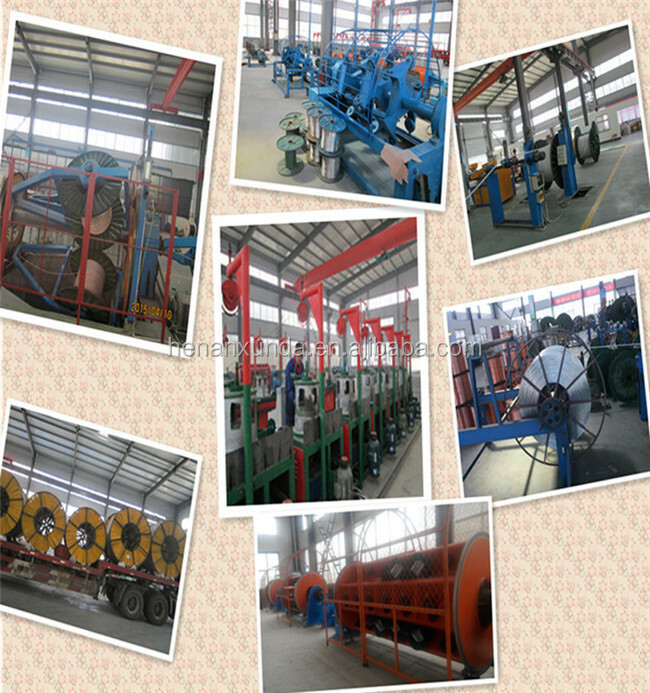 We can also manufacture ABC cable according to customers special requirements.